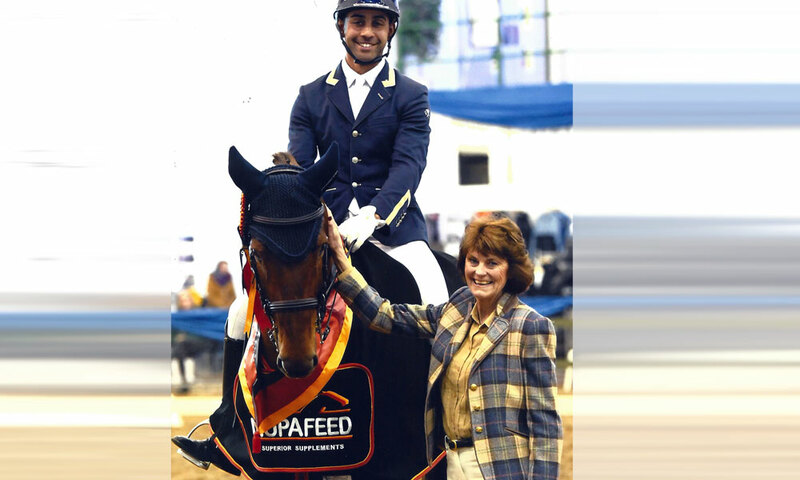 “We were initially told about Nupafeed products by our dressage trainer when we were discussing our exceptionally talented but sometimes hot, sharp and frustrating event horse, Deo Volente III. Deo Volente has unbelievable movement but his over exuberance would often let him down in his test. 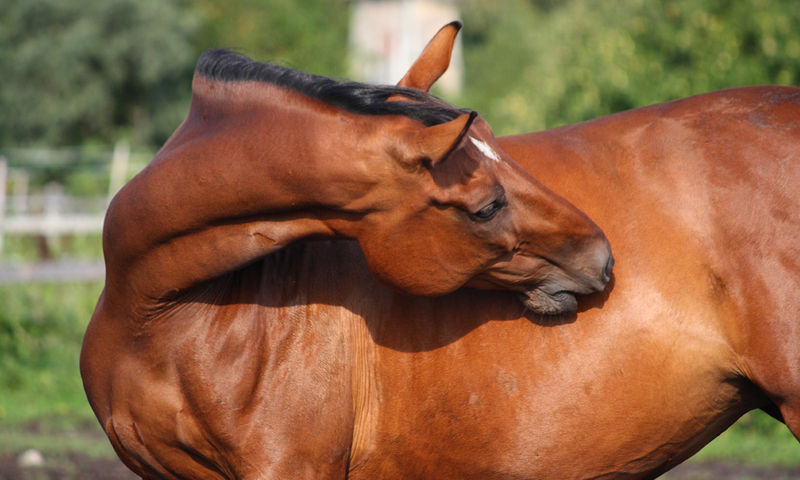 Using Nupafeed MAH Liquid Calmer every day and MAH Concentrated Syringes on competition day has completely transformed Deo Volente’s performance. He is still extravagant with his paces but is more focussed on the job at hand. Less tension and less spooking – Deo Volente has gone from strength to strength on Nupafeed becoming the inaugural Corinthian Cup Winner at the Festival of British Eventing 2015 with rider Noah Brook. 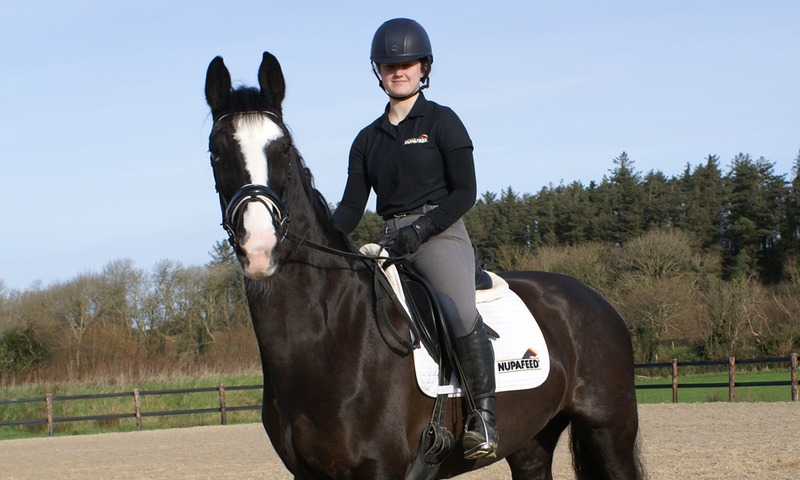 He has also qualified for the National Championships of British Dressage – a rare feat for an event horse. Having had so much success with Deo Volente, we have also used Nupafeed products on our 4 year old young event horse G-Star. Equally as sharp, G-Star is extremely talented but scares himself by spooking at his own shadow. G-Star is now on the same Nupafeed regime as Deo Volente and this has helped us manage his outlook on life. 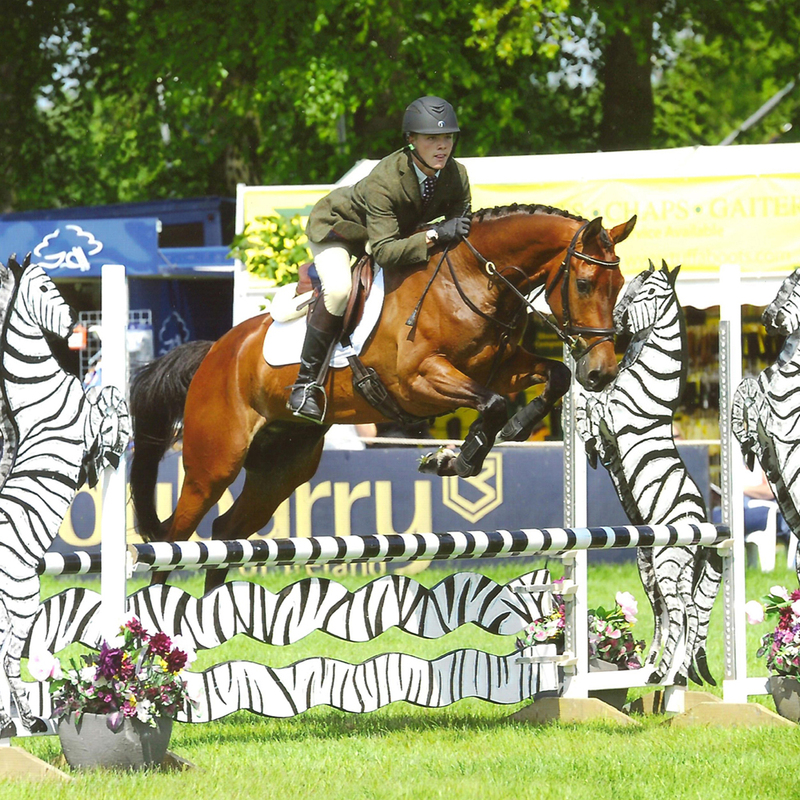 With Nupafeed MAH Calmer, G-Star won the Burghley Young Event Horse 2015 and has also qualified for the 2015 British Eventing 4 Year Old Championships at Osberton.